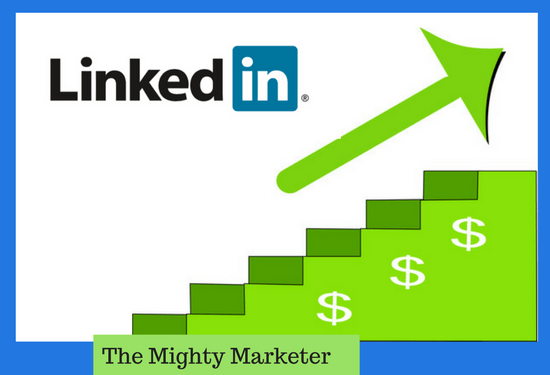 About half of all freelancers (51%) find clients through LinkedIn, according to How Freelancers Market their Services: 2017 Survey. 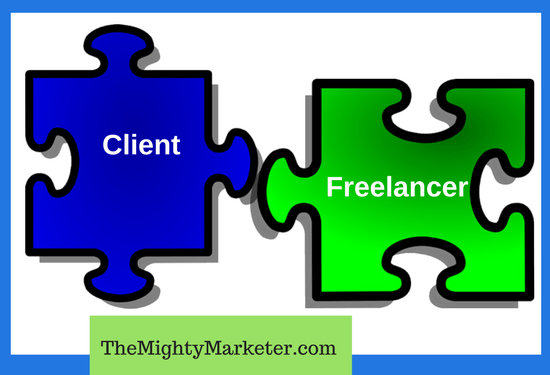 The #1 business social network often helps freelancers get steady, high-paying clients. 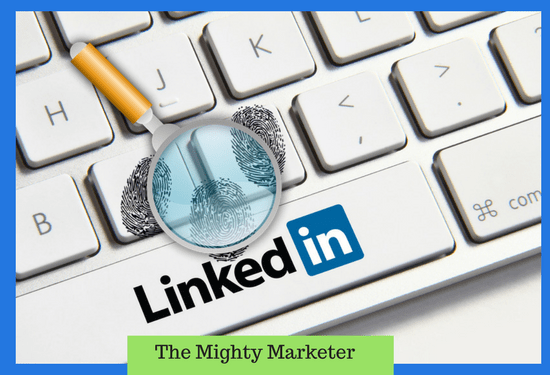 LinkedIn ProFinder: The Match.com of Freelance Job Sites? 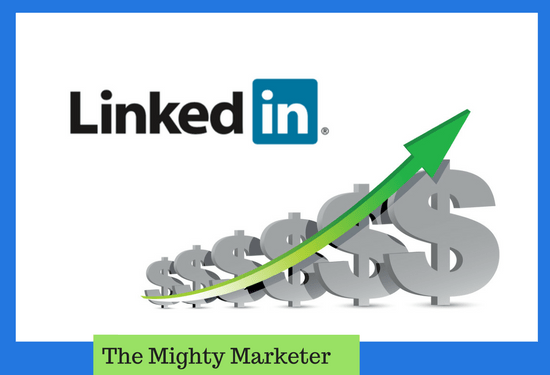 You’re on LinkedIn, but you really don’t know what to do with it. 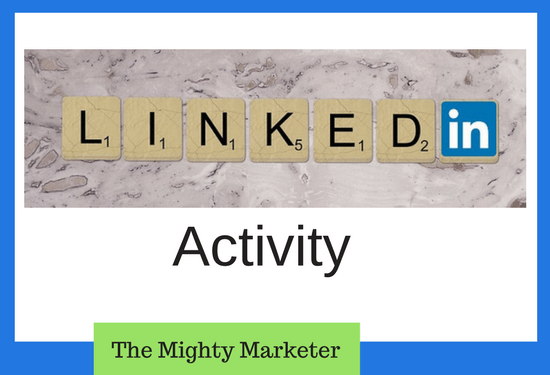 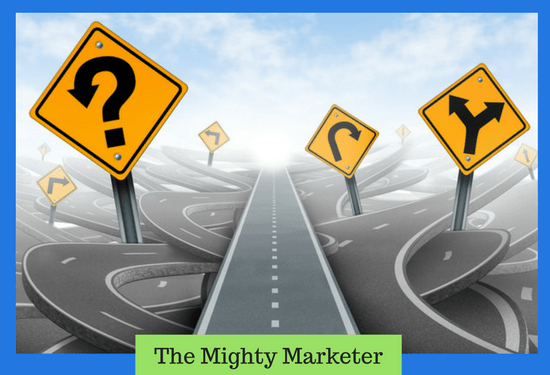 For many freelancers, LinkedIn is a mystery that you don’t have the time or desire to solve. 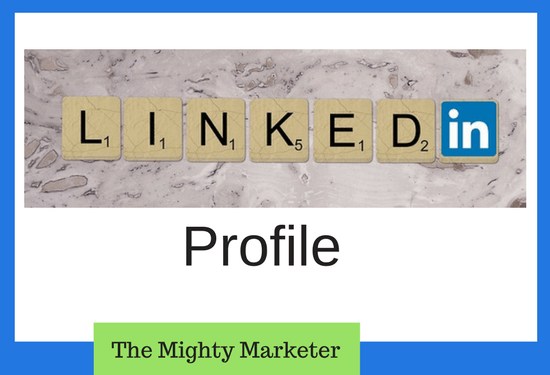 And now that LinkedIn’s made massive changes, this social network is more baffling than ever.